Although the Chinese government has banned the first virtual ICO, a Macao-based company still wants to raise half a billion dollars by ICO. Macao's Dragon Corp is seeking to raise $ 500 million through initial offering of virtual currency (ICO). Accordingly, the tokens issued during this ICO will be used by the company's junket operators. These brokers specialize in looking for VIPs for the casino, and on behalf of the casino allow these VIPs to borrow money. "This is the first time the public can become a casino owner," said Chakrit Ahmad, general manager of Wi Holding (Thailand), a technology company specializing in blockchain technology. 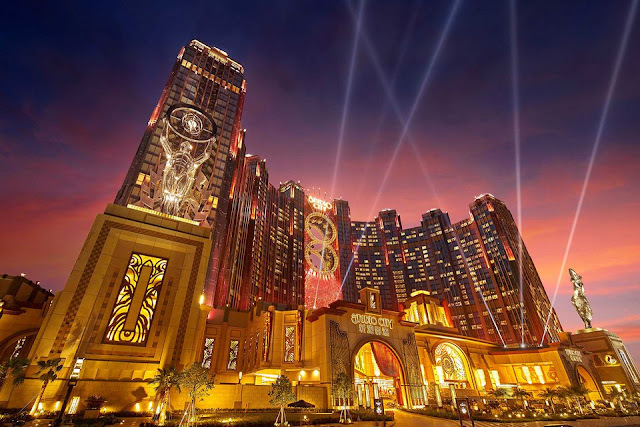 Ahmad said the proceeds from the sale of tokens will contribute to the construction of the Dragon Pearl Casino Hotel, a 16,000-square-foot floating entertainment complex, scheduled to open in Macau in 2019. .
Wi Holding also plans to develop a debit card or electronic wallet to keep the virtual money, allowing players to withdraw cash from ATMs. "We basically offer liquidity through our trading floors and large virtual currency trading floors in the world, so the token will be traded at multiple exchanges," said Ahmad. translate it into a trading floor in Hong Kong or in Thailand or elsewhere, and you can sell it for cash. " Although the issuance of tokens will only be made on October 27, Ahmad said Wi Holding and Dragon Corp have raised $ 265 million. So far, the use of virtual currency in the new casino business is limited to online gambling. 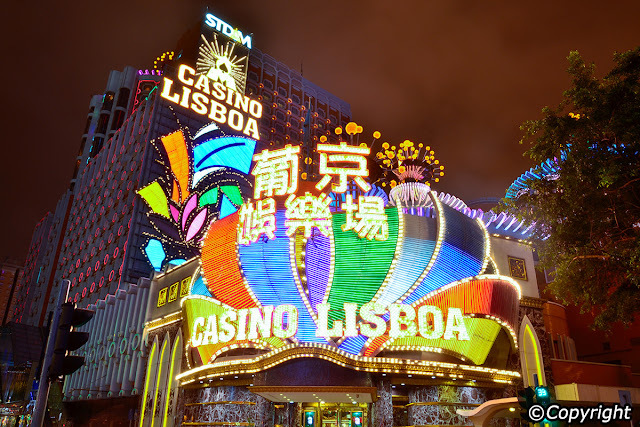 Dragon Corp and Wi Holding are seeking to apply this technology to traditional casinos, which contribute more than half of Macao's total casino revenue. ICO has become a key vehicle for raising capital for blockchain-based startup projects. However, the ICO has also attracted the attention of many financial regulators due to the risks of speculation and fraud. Earlier this month, the People's Bank of China (PBOC) banned the creation and sale of new digital money, and ordered the closure of its major virtual currency trading platforms. According to a Reuters report, ICO activities have raised at least 2.62 billion yuan (about US $ 400 million) in China this year. Ahmad said that Dragon's ICO activity was not affected by the move, because the tokens would be released in Hong Kong. 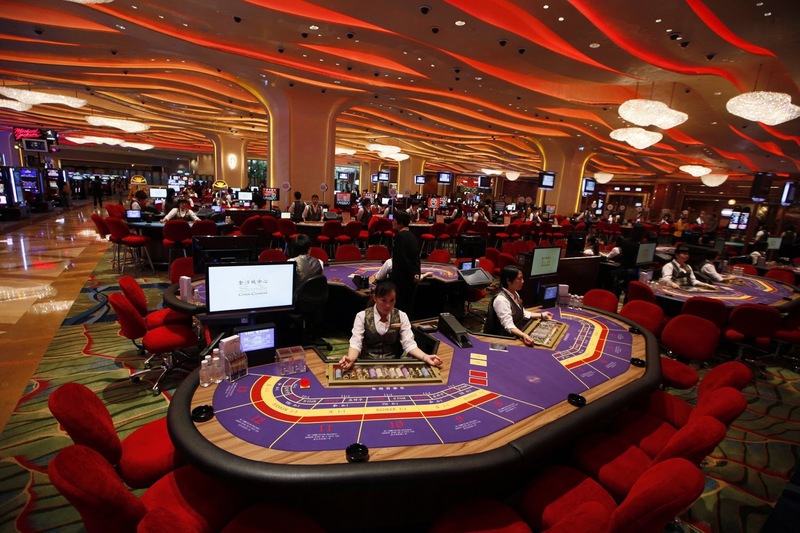 But he added that the digital nature of the transactions allowed the Chinese authorities to track the influx of illegal money flowing through the casinos, which was a major concern for the authorities. Currently, the Securities and Futures Commission of Hong Kong (SFC) see the tokens issued through the ICO as "virtual goods" and are not bound by normal sanctions. However, tokens attached to shares may be considered "shares," and must comply with the securities regulations. Henry Yu, the head of the L & Y law firm who represents the bitcoin community working with the Hong Kong government, said: "ICO activities must clearly inform the buyer that the token does not come with any equity. I think that's the transparency that virtual currency traders and blockchain need. "